This test case covers a virtual infrastructure system check, not only to get an insight into the current status of the system but to also compare against the outcomes from test case 1. The planning and environment checks have take place and now it’s time to execution day. I’ll go through the process here of how the test cases were followed during testing itself. Please note that Site A (SiteA) is the site where the shutdown is taking place. Site B (SiteB) is the failover site for the purpose of this test. 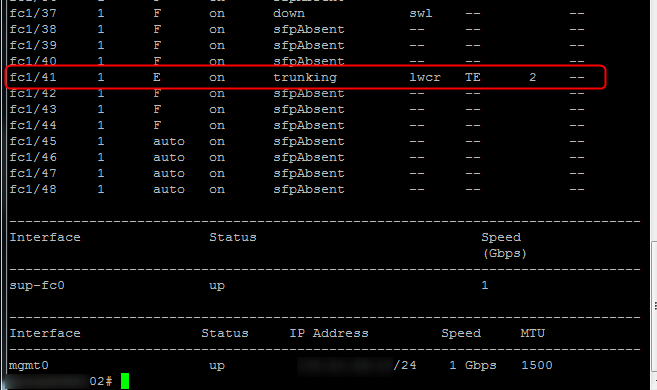 1.1 – Log into Cisco UCS Manager on both sites using an admin account.